Health and Safety training courses in Watford. 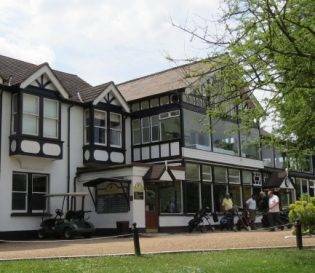 Project Skills Solutions has partnered with the Aldenham Golf and Country Club to provide a comfortable and convenient location for your health and safety training courses. 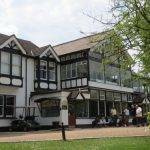 Our training venue is located in the Aldenham Golf and Country Club, Watford. Surrounded by nature’s beautiful greenery, enjoy our picturesque location as your surrounded by the stunning golf course. Creating ease for your journey, our training venue is located just off the M 1. Nearby train stations include Watford North, which is a short 2.3 miles away and Garston which is 2.5 miles away. Located in Watford, there are a vast amount of attractions close by such as The Warner Bros. Studio Tour London, where your able to explore the making of Harry Potter or if your in the mood for some retail therapy, the Harlequin Shopping Centre is only 2.8 miles away.